Stop worrying about restocking those salon supplies and equipment – get regular delivery of your most used products without the need to remember to place an order. Regal Salon Furniture will send you the supplies your stylist’s need to wow your clients every day of the week! Follow Regal on Google+ and keep up with the latest news and specials! 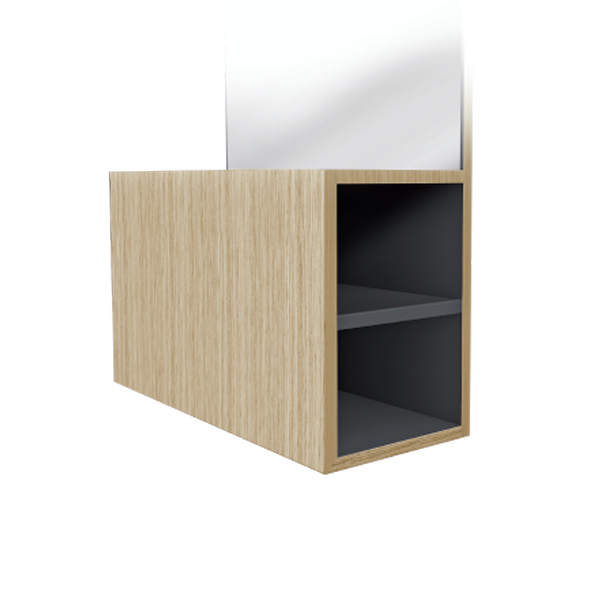 Looking for a great addition to your beautiful salon space? Shop the amazing products from Ceriotti and Regal Salon Furniture, with quick and reliable shipping and all the products you and your guests desire! Check out the The Ceriotti Victoria Con Cuscino Stylist Chair, and it’s great price from Regal Salon! 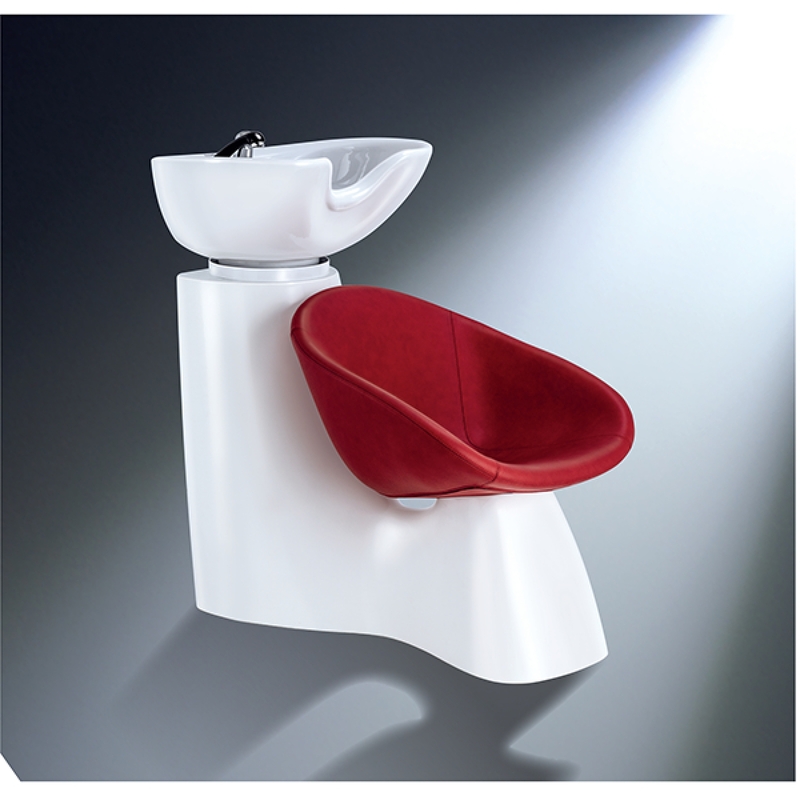 Check out one of the hottest oscillating porcelain washbasin’s available from Ceriotti – delivered directly to your salon’s door from Regal Salon Furniture. 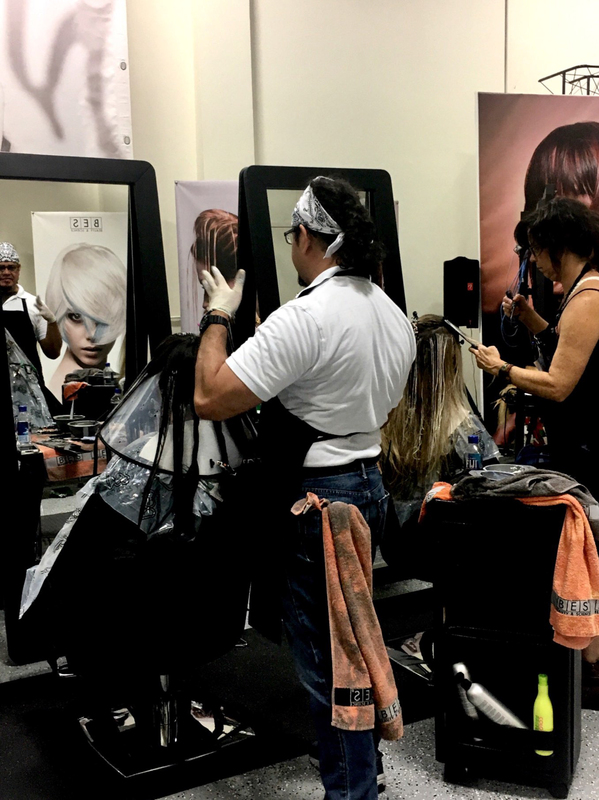 Providing the most functional and beautiful equipment and furniture available, salon’s around the world rely on the amazing service and products from Regal every day! What would suit your space better – the white, or black Ceriotti Fiber Lilac Salon Sinks? The Regal Hair Color online store is the place to equip your salon with the hottest furniture, and equipment available! Have a salon that the whole town is talking about, stocked without worry with regular delivery of your favorite hair products whenever you start running low. 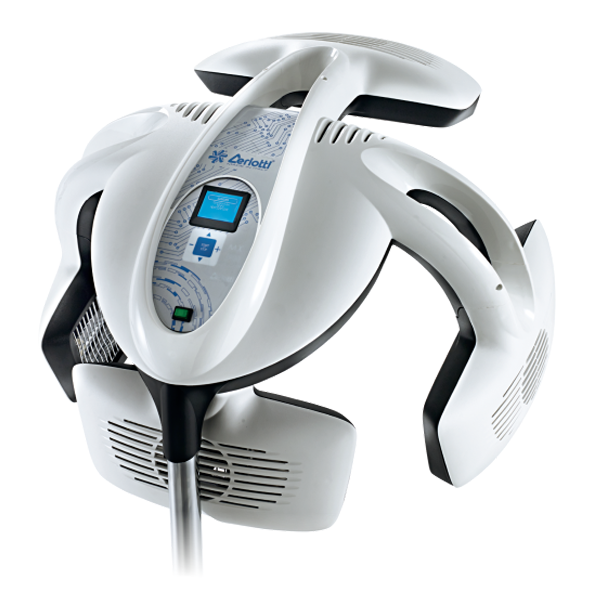 Check out the beautiful, and functional Ceriotti Geyser Salon Steamer available now for direct delivery to your front door, from Regal Hair Color! The Regal Salon Furniture store is the internet’s go to destination for the highest quality, luxury hair care products, equipment, and supplies. Check out their Ceriotti Box Mirror, one of the most stylist and functional pieces of high end furniture available today! 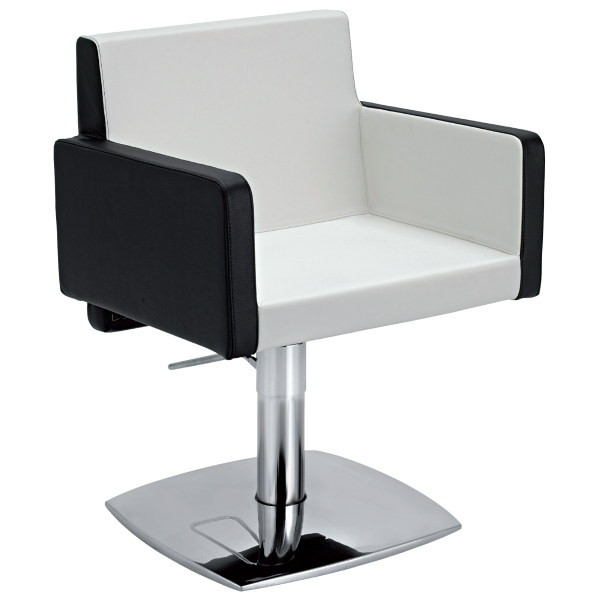 Shop from Regal Salon Furniture for all your stylist and salon supply needs! 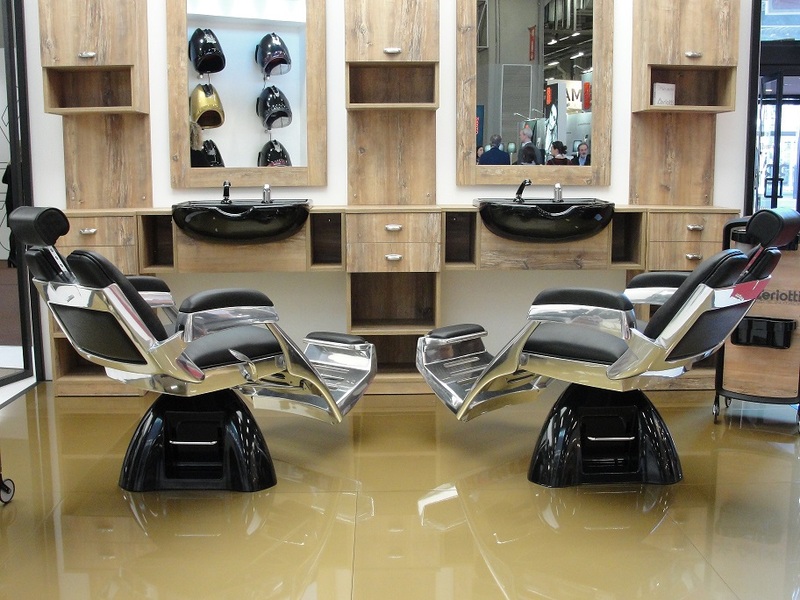 Regal Salon Furniture is the industry’s connection to the highest quality, luxury fixtures and equipment to grow your business! Get regular monthly delivery on all your clients’ favorite products, and never worry about running low again! Follow Regal Salon Furniture on Facebook today for the latest news and updates on products and furniture. 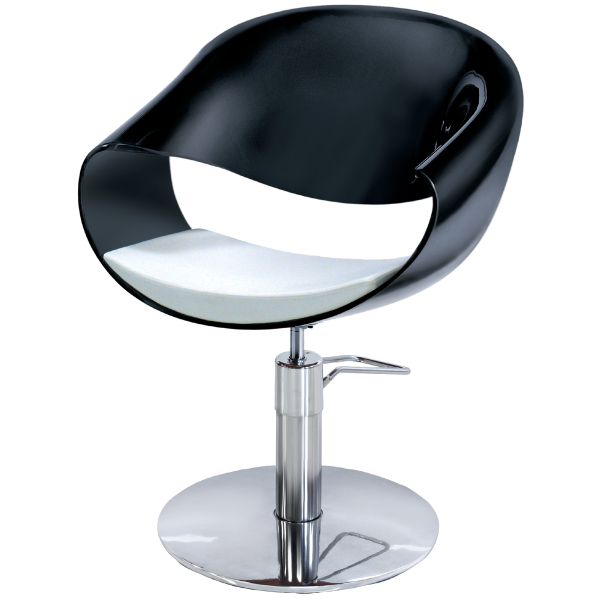 Looking for the hottest stylist chairs around straight out of Italy? 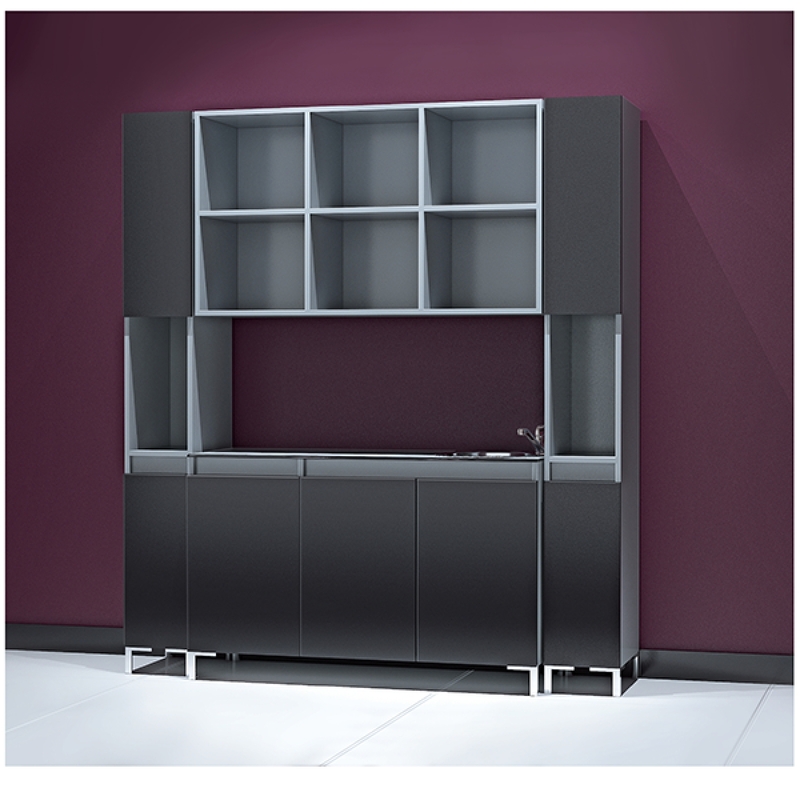 The Ceriotti collection, available from Regal Salon Furniture is the go-to for all the biggest names in the industry. With a hydraulic pump and a swivel mechanism, the Ceriotti Eva Stylist Chair is the ultimate in functionality and comfort. Shop from Regal Salon, today! What color option would highlight your salon’s amazing style? Shop from Regal Salon Furniture, today and equip your workplace with the luxury furniture and finishes that will keep your clients coming back again, and again! 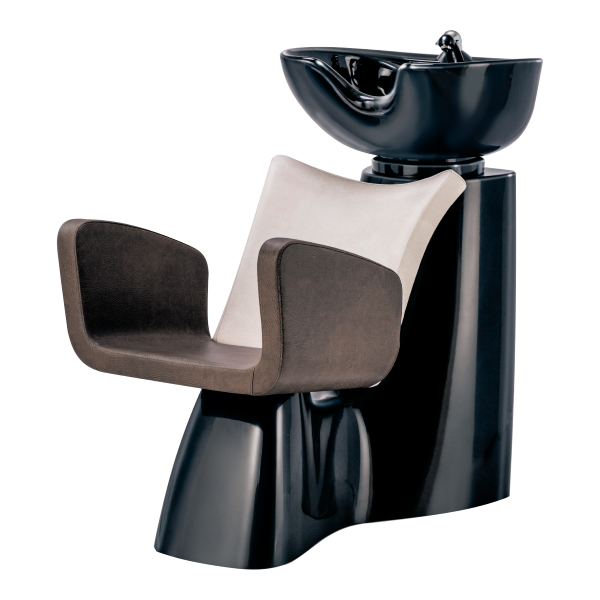 Check out the Ceriotti Fiber Asya salon sink for a beautiful and functional piece of equipment! 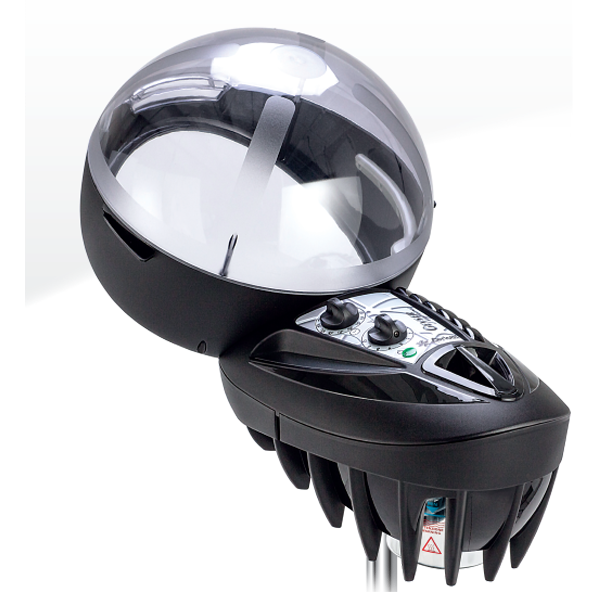 PHF Frizz Control – Order Online Today! Take control of your hair! With the highest quality, trusted hair car products around, with the PHF line available from Regal Hair Color. This product leaves a glossy, anti-frizz finish – which will detangle and help with hair brushing. Shop PHF Frizz Control from Regal – right here! Don’t let your salon shelves’ stocks run dry at your salon! Set up regular delivery for all your favorite products! 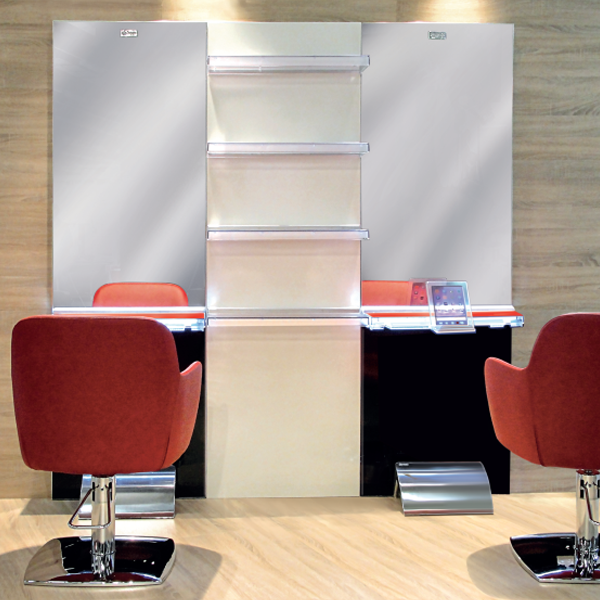 Why do professional salons and stylists turn to Regal Salon Furniture for all their equipment and supply needs? The reliable and fast shipping of the world’s biggest names in hair are all available in one place! Don’t settle with imitators – shop direct from Regal and have your supplies deliver directly to you. Check out their extensive collection of salon and stylist sinks from Ceriotti and more.